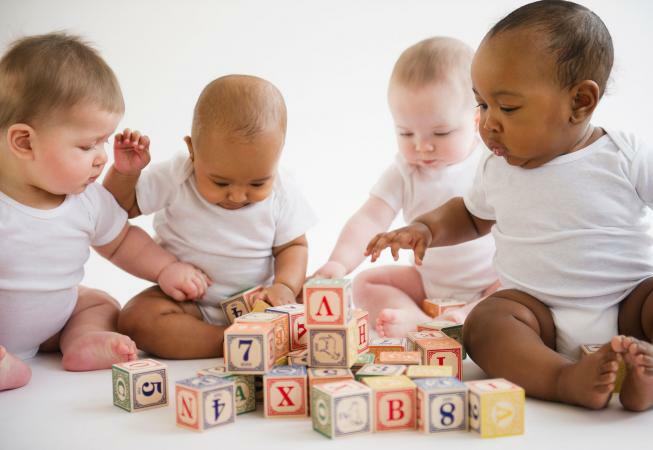 There are thousands of possible baby names for your child, but narrowing options by their meaning can help you make the right choice. Many parents look for these common meanings when picking out their baby's first and middle names. Help your little one off to a great start in life with a reputation for generosity and a name that means "helper" or "supporter." 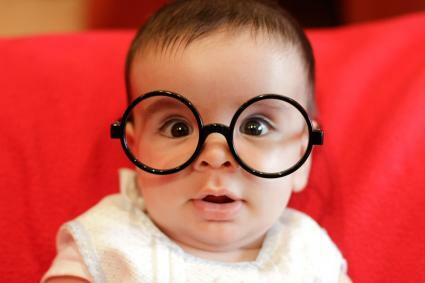 From Gurus and guides to teachers of all types, these wise and giving names are unique for babies and exotic too. Generous parents who want to give their all to their babies might opt for names that mean "selfless," "humble," or "generous." Your baby is the ultimate love of your life. Let him or her know that from the start with a sentimental name meaning "love." Most parents want their baby to become a good person with a good life. 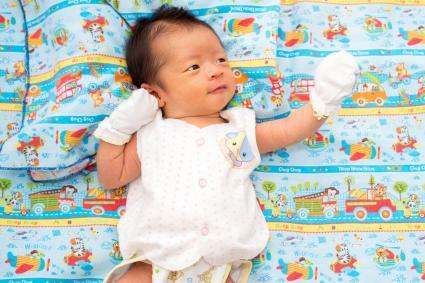 Names that mean "good," "pure," or "good-natured" capture this sweet wish for your infant. Whether you have a beautiful baby girl or a beautiful and handsome baby boy, choosing a name that means "beautiful" goes beyond looks. Parents who had trouble conceiving or are expecting a rainbow baby especially love names fitting of their little miracle baby. Babies who've had a difficult time in gestation or have beaten all odds against them deserve a proud, strong name that shows they are triumphant in life. If you're hoping to raise a future feminist, rebellion leader, or a baby who warms the world, fire names are strong and powerful. 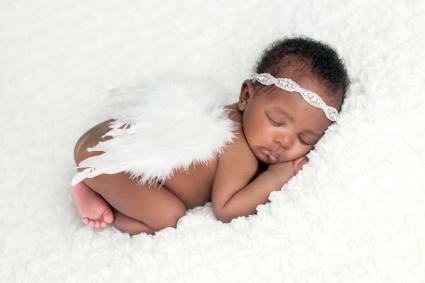 Strength comes in many forms and these names help your baby have it in spades. If your little one is wild in the womb, you might want to choose a feisty name that captures his or her rebellious and spirited nature. To hunger for something means to have a strong desire for it. Names that mean "hunger" can be representative of a strong work ethic and drive in life. If you prefer to embrace death as a new beginning, these meaningful names get the point across. On the other hand, if you just want a dark and powerful name, consider those that mean "death" along with evil baby names. From first name meanings to the biblical meaning of names, you can find out the roots of nearly any name you choose. 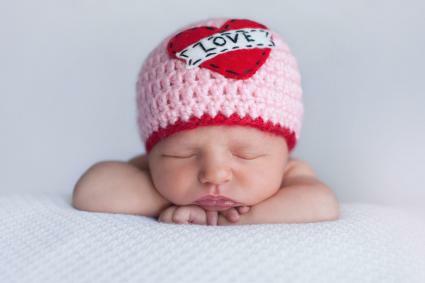 Many baby name websites such as BabyNames.com or Behind the Name feature a meaning of names dictionary or option to search boy and girl names by meaning.